Do you know the right word to use when asking a question? This is a game for learning question words including 'what', 'why' and 'how many'. 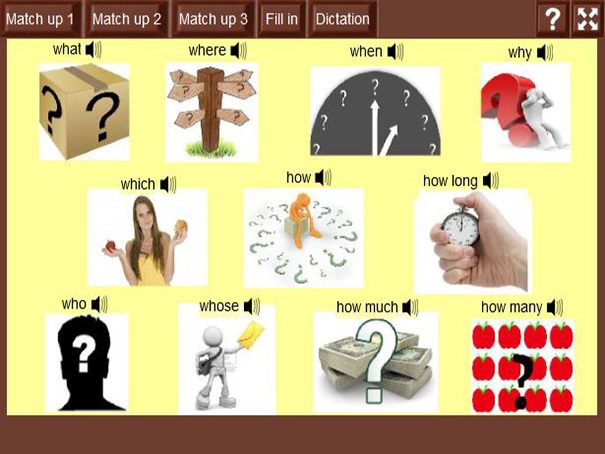 Review the vocabulary and then check your understanding with the 5 games.